Mohanlal starrer Lucifer is helmed by Prithviraj Sukumaran. 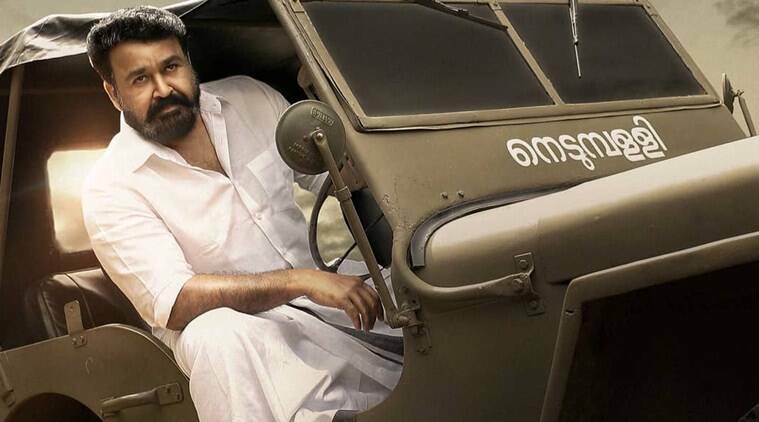 The much-awaited trailer of Malayalam superstar Mohanlals upcoming film Lucifer was launched at a grand event in Abu Dhabi on Wednesday. The film has been generating a huge buzz among moviegoers since it was announced in 2016 as the project will mark the directorial debut of actor Prithviraj. If the trailer is anything to go by, Prithviraj seems to have made a thrilling political drama with an ensemble cast. Lucifer may come as a perfect treat for the audience this election season. The trailer opens with Mohanlals character narrating a small story that kind of summarises the movie for the audience. Going by the trailer, Lucifer seems to follow the high-voltage political drama that plays out in the aftermath of the death of a party leader, which causes a political turmoil in the state. Mohanlals Stephen Nedumpally is baying for the blood of his rivals and his cold-hearted glares tell us that he wont stop at anything. “Its not good versus evil. It is evil versus evil,” says Stephen. Screenwriter Murali Gopy has written the film, which is produced by Mohanlals confidant Antony Perumbavoor. It will hit the screens on March 28.